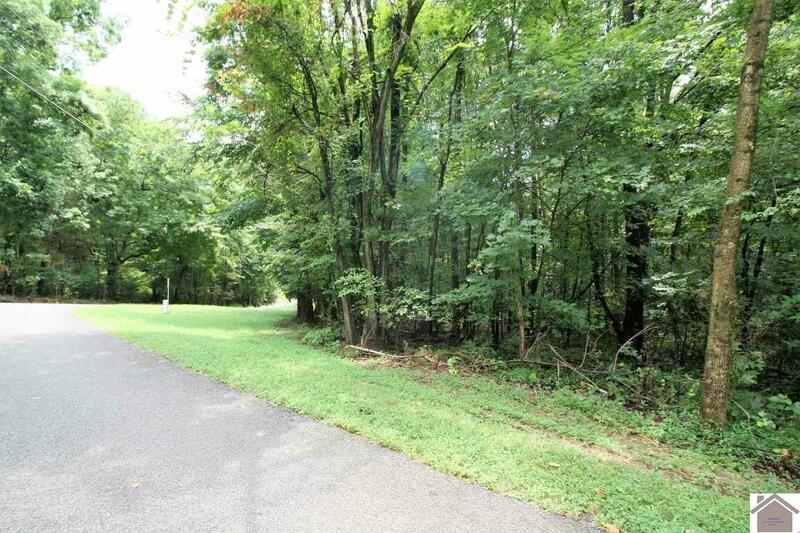 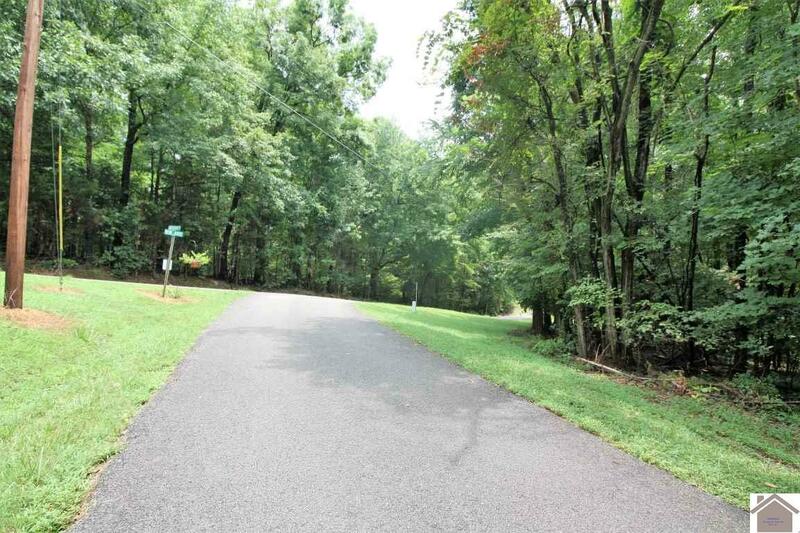 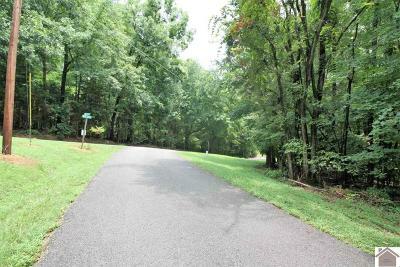 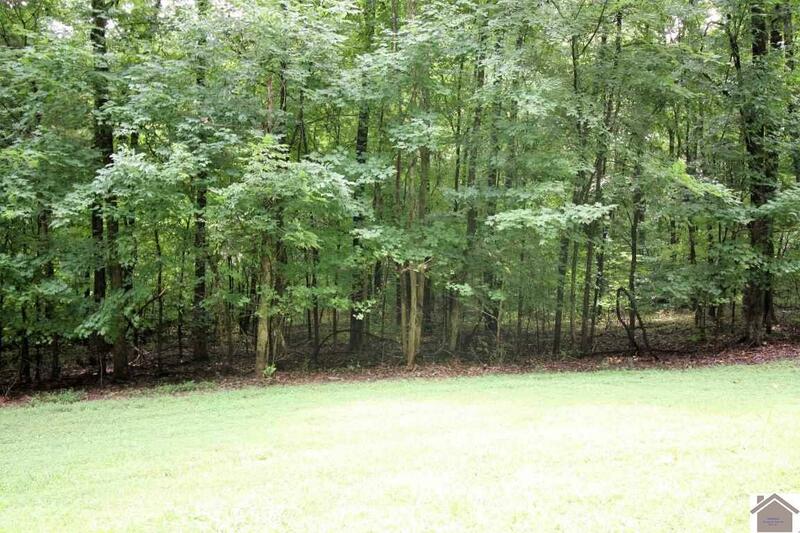 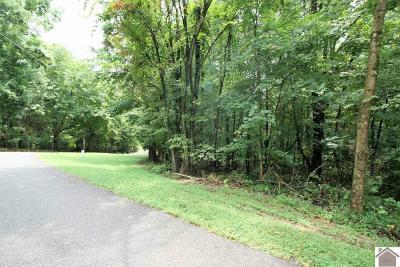 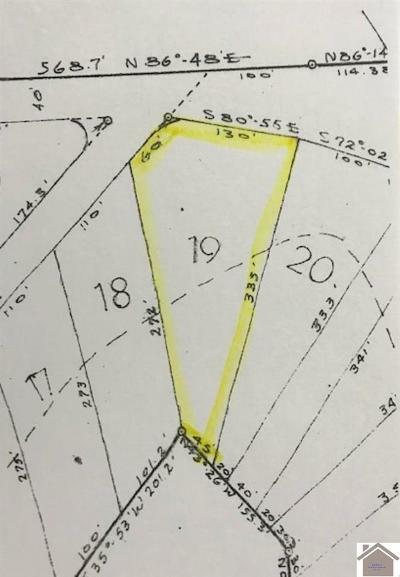 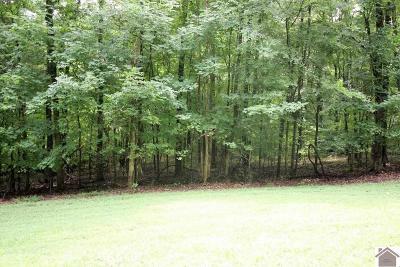 Waterfront lot with 45 ft of frontage on Lake Barkley. 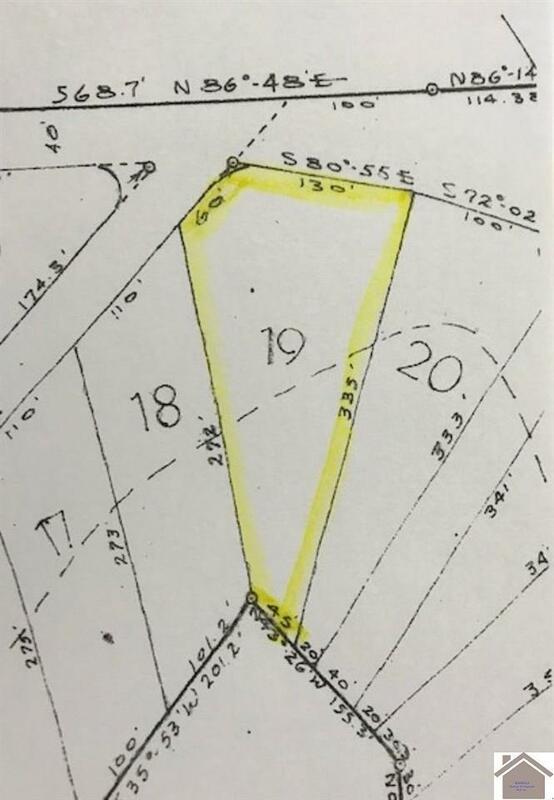 Platted subdivision, buyer responsible for confirming lo boundaries. 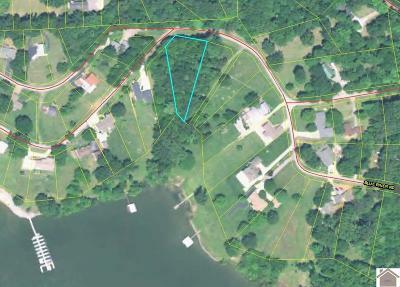 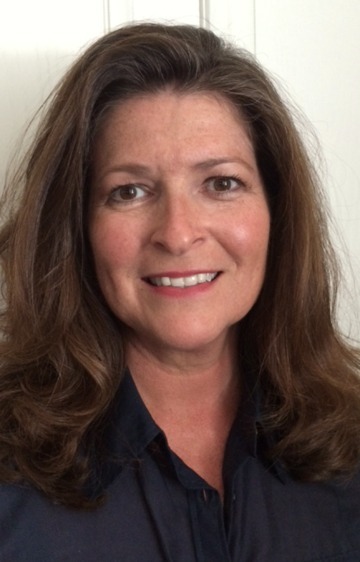 Regarding slip in community dock, buyer can get on the waiting list to have a slip.